Original research papers, brief reports and reviews in all the areas of crop science and animal breeding and husbandry are published in the journal in English. The Agricultural Sciences journal is fully referred to in CAB Abstract, EBSCO Publishing, AGRIS and partially in other 30 databases of CAB International. 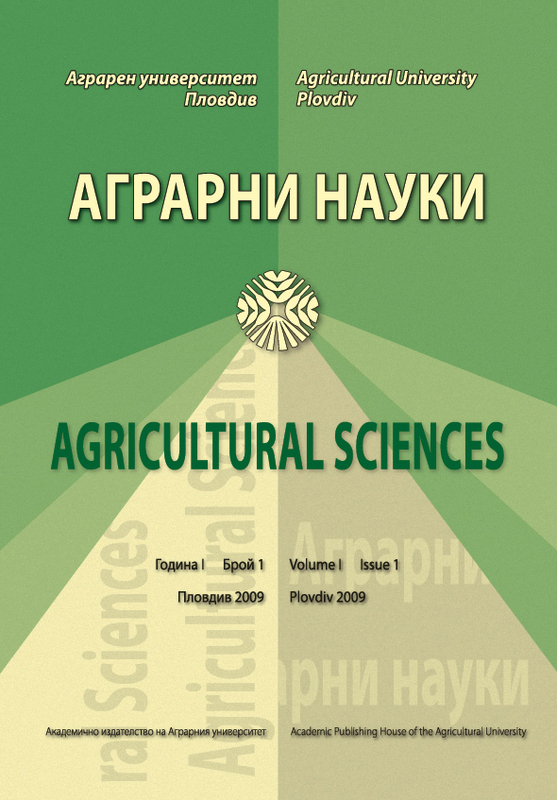 Agricultural Sciences is a journal of the Agricultural University – Plovdiv. Original research papers, brief reports and reviews in all the areas of crop science and animal breeding and husbandry are published in the journal in Bulgarian and in English. Copyright © 2019 Agricultural University Plovdiv.